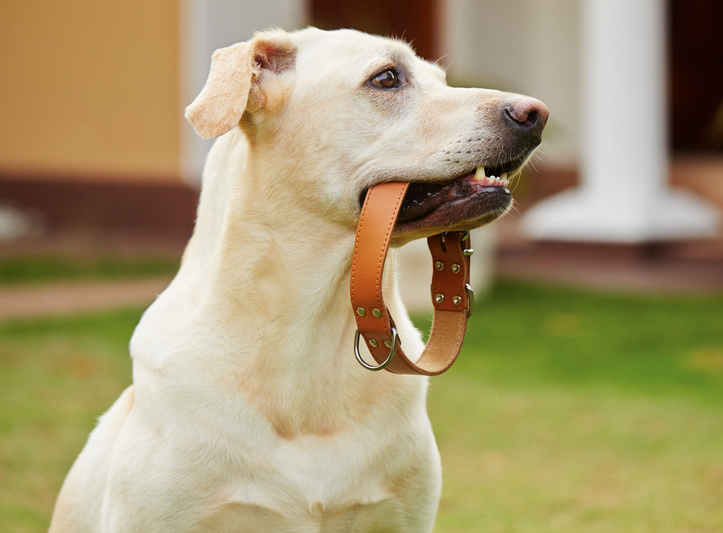 If you are training your dog to walk on a leash, head collars – like the one pictured — are extremely good at getting your dog not to pull. A head collar fits over your dog’s nose and places a gentle pressure on the nose and back of the neck. This pressure is released immediately when the dog stops pulling so you never have to jerk on the leash. The fit of the head collar is vastly different from how choke chains and standard neck collars fit. Both of these put pressure on your dog’s delicate throat which can cause your dog to choke and cough, not to mention the discomfort. In working with our own dogs, we have found that a head collar not only teaches your dog not to pull, but such a collar also changes your dog’s demeanor. The head collar uses gentle e pressure to let your dog know that you are in charge, giving greater control to you, the handler. You will be amazed. Putting a collar – with ID tag — on your cat is the only way – other than micro chipping—to have some source of identification should your cat ever get lost. We have heard of far too many “indoor only” cats that have gotten loose or become separated from family during trips to the vet or when guests or workers unintentionally leave pets out. 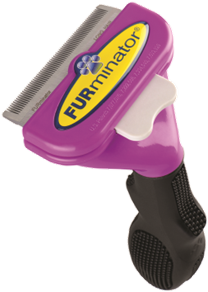 Certainly for cats that go outdoors, a collar and ID are essential. Because cats love to jump onto high places, and can get easily caught – indoors on furniture – outdoors on bushes and trees – there is only one good choice: a breakaway collar. A breakaway collar has a plastic clasp that securely fits together, but separates when tension is placed on the collar. So it is strong enough to stay in place for regular use, but has a safety feature that can save your cat’s life if he or she ever becomes entangled. Breakaway collars come in a variety of sizes and colors. If possible, it’s best to bring your cat into the store for a proper fitting. This is the best way to make sure that your kitty’s new collar provides a comfortable fit while not being too loose that it slips off.